2. If you need, we can send a professional installation work team to your country,to provide installation guidance serivces. And other detail list about product, such as component list, we also can do it. 6.Q: Are you the factory or trading company9 A: We are the factory, we do products development, design, production, sell and so on. 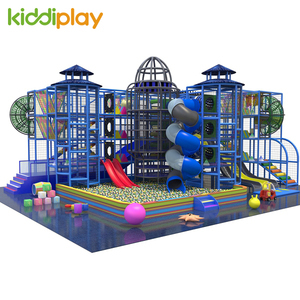 amusement center multiple kids play games plastic indoor soft playground amusement indoor playground game amusement indoor playground game Production introduction of naughty castle/indoor playground for children 1). Naughty castle overcome household space limitation, whether internal and external, or irregular area, easy to install, manage and maintenance. 2). 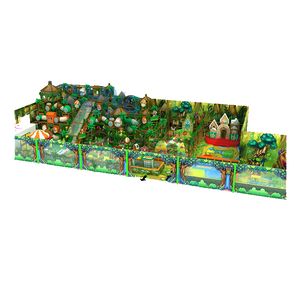 The new generation naught castle, it contains items of the old generations (for example: leap project bed, naughty ocean ball pool, air wooden-horses. Metals: Galvanized steel and color powder coated d. Automatic laser cutting and robot welding technology applied to st eel parts production procedure. B. 3. After- sale services We insist on offering top class product and service. 2. Q: How to install the indoor playground9 A: We have the professional installation instruction to tell you the installing details. We also have the professional installation engineers,they can go to your country to guide the installation. 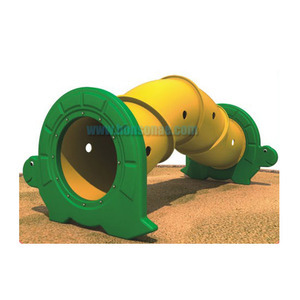 On the other hand,for the installation of the indoor playground labyrinth,we can send our professional engineer to help you guide the indoor playground project. we must do our best to assure the products loading: Workshop Please rest assured that we have modern professional factory, experienced workers. 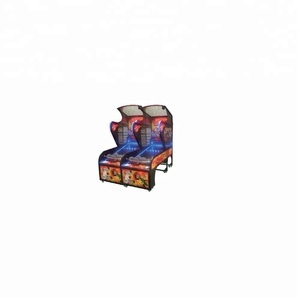 , Ltd It was established in 1995, specializing in making fitness equipment,outdoor and indoor playgrounds, inflatable toys, benches and so on. We have a long-term cooperation with famous institutes ensures constant innovation and advanced technology of the production. 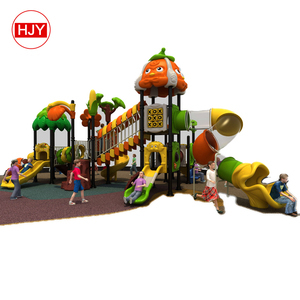 Alibaba.com offers 10,754 kids play center products. About 51% of these are playground, 1% are children chairs. A wide variety of kids play center options are available to you, such as free samples, paid samples. 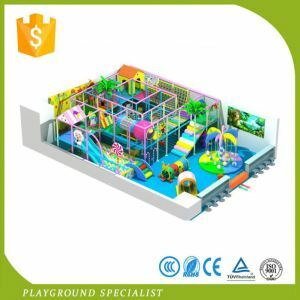 There are 10,754 kids play center suppliers, mainly located in Asia. The top supplying country is China (Mainland), which supply 100% of kids play center respectively. 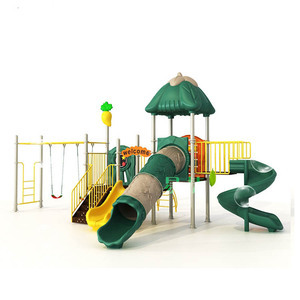 Kids play center products are most popular in Mid East, South America, and Africa. You can ensure product safety by selecting from certified suppliers, including 4,302 with ISO9001, 2,832 with Other, and 1,886 with ISO14001 certification.